The Hive Window Garden Project is part of GEOG398U. 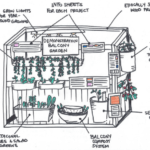 Its goal is to implement a functioning window garden in the Hive Cafe to grow greens and microgreens for use in the cafe as well as spread information and knowledge regarding urban agriculture projects and systems. Optimizing on indoor space using vacant windows and vertical space to grow produce and set on a local stage in the cafe with a wide reach of students. We would like to inform on efficient practices, social and environmental benefits and involving the community in initiatives such as this one. As a semi-permenant structure it can be relocated or expanded into the rest of the windows in the space once construction is complete. Activating a window garden in the hive is the initiation of the Hive’s growing endeavours. The success of the project relies on the empowerment and education through our report on what the possibilities are for this vertical initiative, but can also expand to other growing spaces on campus. 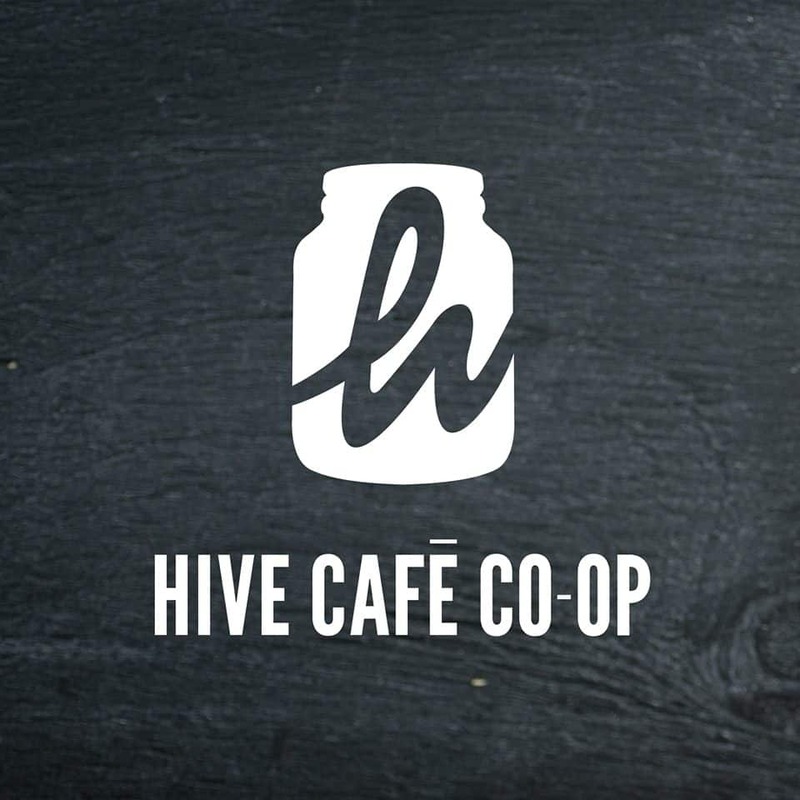 Within the first 3 months of operation, we will germinate and grow a 2 pounds of produce that will be made accessible to the Hive Cafe.